The purpose of the IAAN is to promote and facilitate the application of neuroscience knowledge to professionals working in the fields of human behaviour and mental health. The purpose of the IAAN is to promote and facilitate the development, registration and professional practice of applied neuroscience. Promoting the study and application of neuroscience, including the framework of neuropsychotherapy, within the medical, social science, and education professions across the world. Supporting practicing clinicians with access to up to date research papers, comment and insight from globally recognised specialists. Developing and enhancing a network of like minded practitioners and to enhance the sharing of knowledge and peer supervision opportunities. 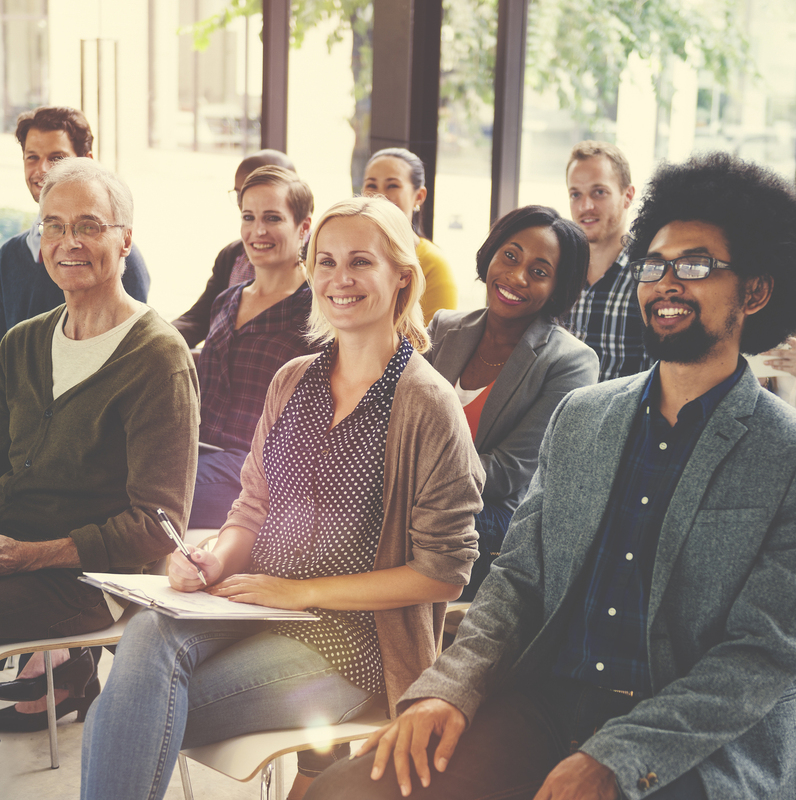 The IAAN offers multiple streams of membership such as Psychotherapy, Education, and Organisational, so your training and certification is perfectly in line with your professional activities. Regardless of the stream you choose to enter, your training in applied neuroscience will be facilitated by professionals with expertise in your industry and in applied neuroscience. As part of your membership and continued certification there will be opportunities to attend our conferences, engage with our supervisors and online training modules, as well as discounts with partner providers of continuing education. General Members – A professional who holds recognised training and certification/registration within their field (according to the relevant stream*) and who has not completed level 1 or level 2 training. Student Member – A student who is undertaking accredited training within their profession (according to the relevant stream*) who has not completed level 1 or level 2 training. Associate Member – A professional who holds recognised training and certification/registration within their field (according to the relevant stream*) and who has completed level 1 training but not level 2 training. Certified Member – A professional who holds recognised training and certification/registration within their field (according to the relevant stream*) and who has completed level 1 and level 2 training. * Each stream specifies a minimum recognised certification/registration within their field for membership. Level 1 Training – ‘Applied Neuroscience’ This is the base level training for all streams. This level of training will teach you the fundamentals of applied neuroscience in an interactive workshop environment. Level 2 Training – ‘Competency Based Training’ This training takes your learning to the next level with a focus on the application of neuroscience specific to your chosen stream. Level 3 Training – ‘On-going Professional Development and Monitoring’ Having mastered competency in applied neuroscience for your specific stream, this training maintains your certification and ongoing development as an IAAN certified practitioner.